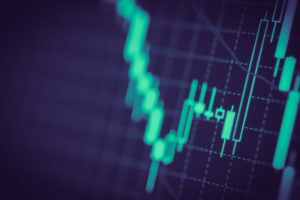 Bitstmap’s hot wallet was compromised and Bitstamp sent out an e-mail to their customers that they should not make any deposits to the previously generated deposit addresses as the private keys are most likely not safe. “We have reason to believe that one of Bitstamp’s operational wallets was compromised on January 4th, 2015. As a security precaution against compromises Bitstamp only maintains a small fraction of customer bitcoins in online systems. 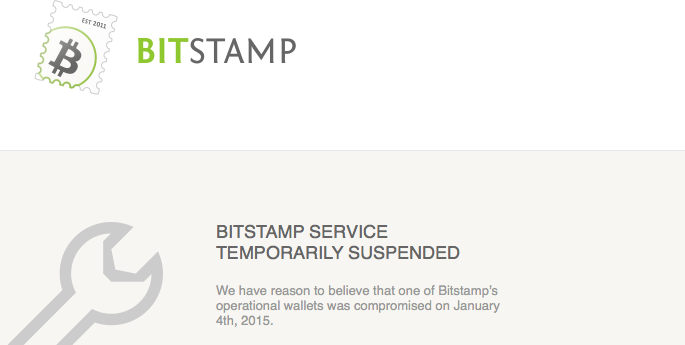 Bitstamp maintains more than enough offline reserves to cover the compromised bitcoins. 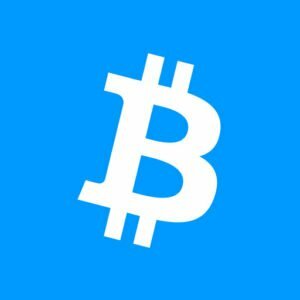 IN THE MEANTIME, PLEASE DO NOT MAKE DEPOSITS TO PREVIOUSLY ISSUED BITCOIN DEPOSIT ADDRESSES. THEY CANNOT BE HONORED! Customer deposits made prior to January 5th, 2015 9:00 UTC are fully covered by Bitstamp’s reserves. Deposits made to newly issued addresses provided after January 5th, 2015 9:00 UTC can be honored. Bitstamp takes our security and soundness very seriously. In an excess of caution, we are suspending service as we continue to investigate. We will return to service and amend our security measures as appropriate.